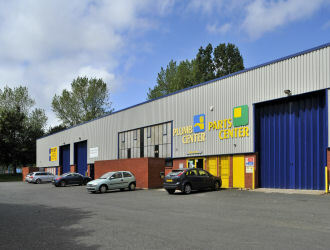 Cedar Court, Telford – provides a range of high quality industrial/warehouse units to let in Telford with sizes from 1,646 sq ft up to 4,611 sq ft. Innovate @ The Gateway – A range of smaller office suites to let from 2 persons upwards at The Gateway office scheme in Wakefield. Buddle Industrial Estate – The estate is located in Wallsend approximately 4 miles from Newcastle and provides a range of industrial/warehouse units to let from 3,339 sq ft up to 5,651 sq ft. This entry was posted in Announcements by Whittle Jones Property. Bookmark the permalink.